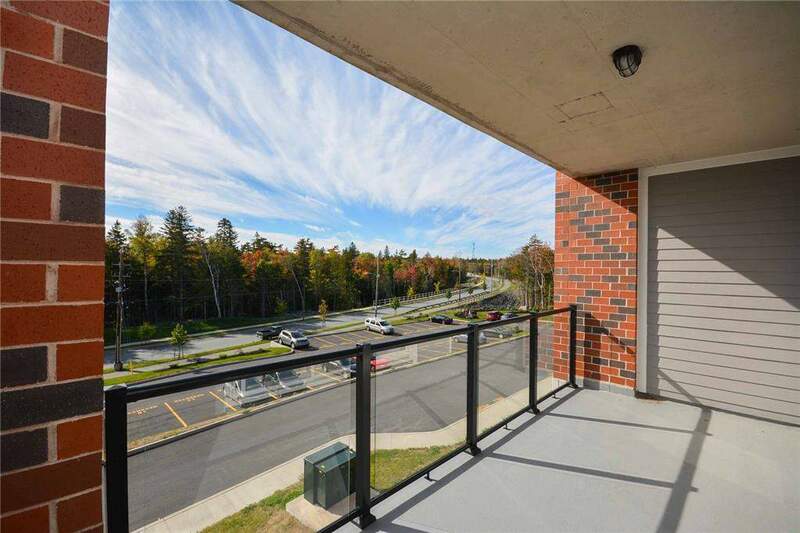 Welcome to the 200 on Broad Street, a newly constructed 55 unit building located in West Bedford. 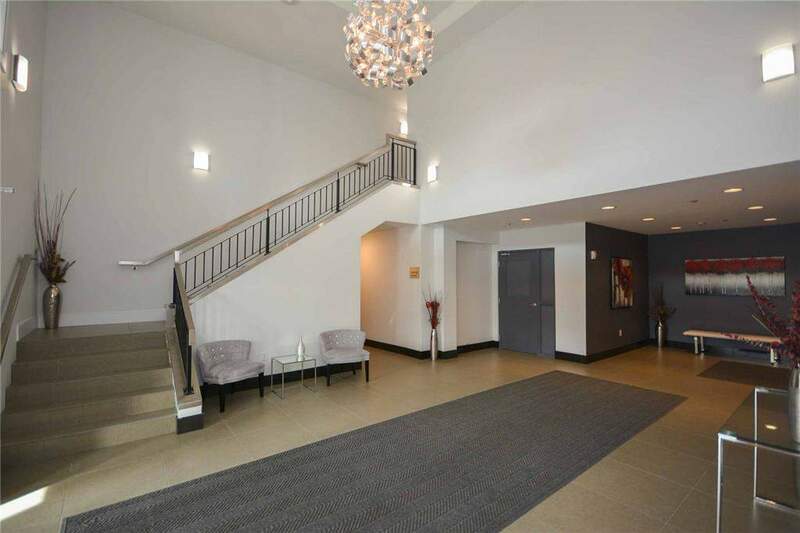 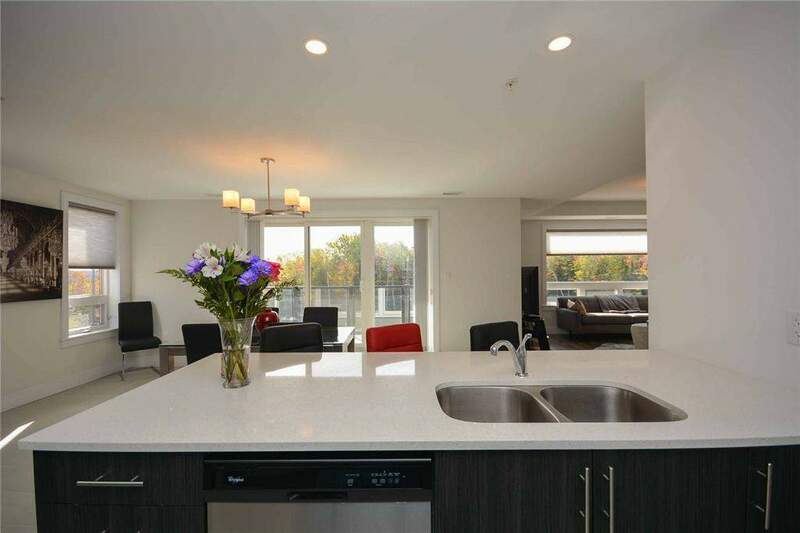 The 200 on Broad offers a variety of suites that fit the needs of your lifestyle. 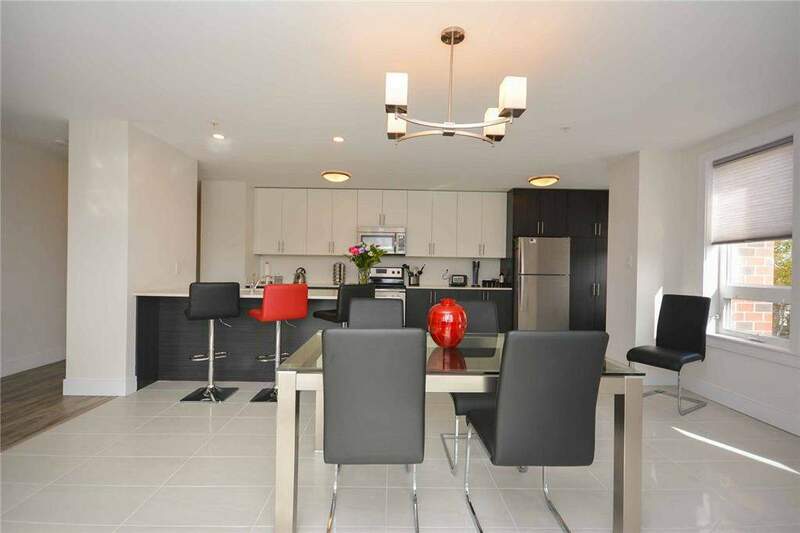 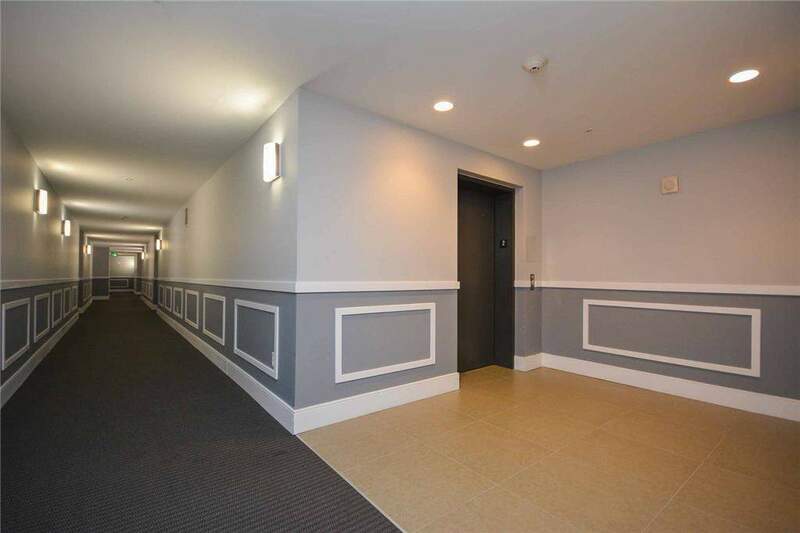 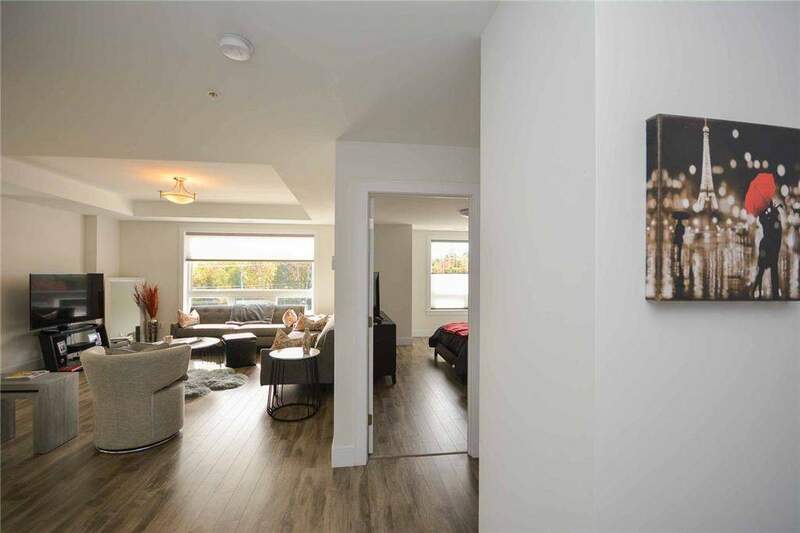 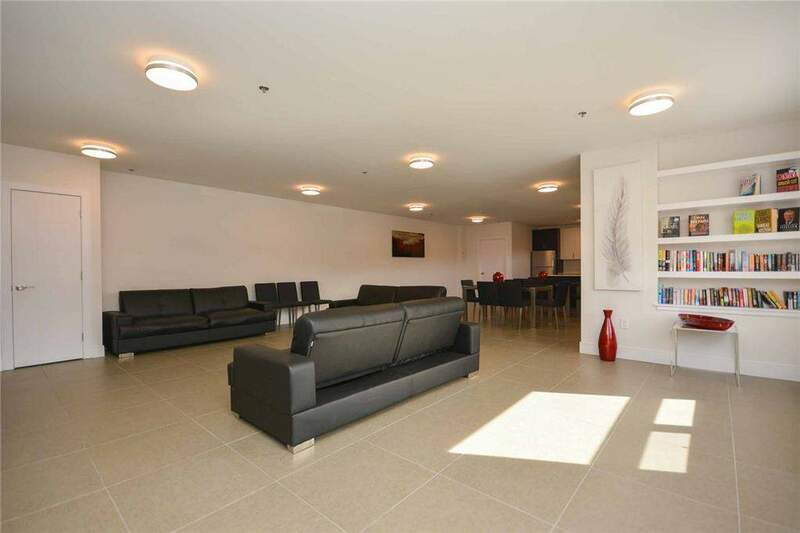 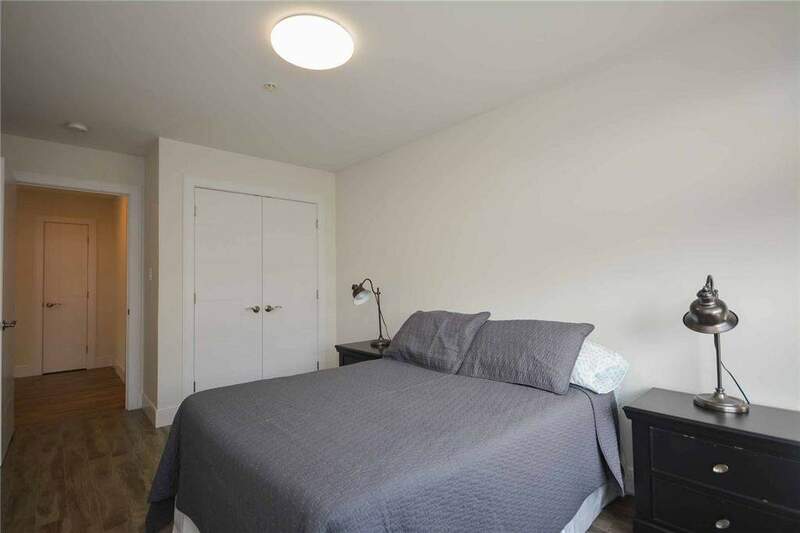 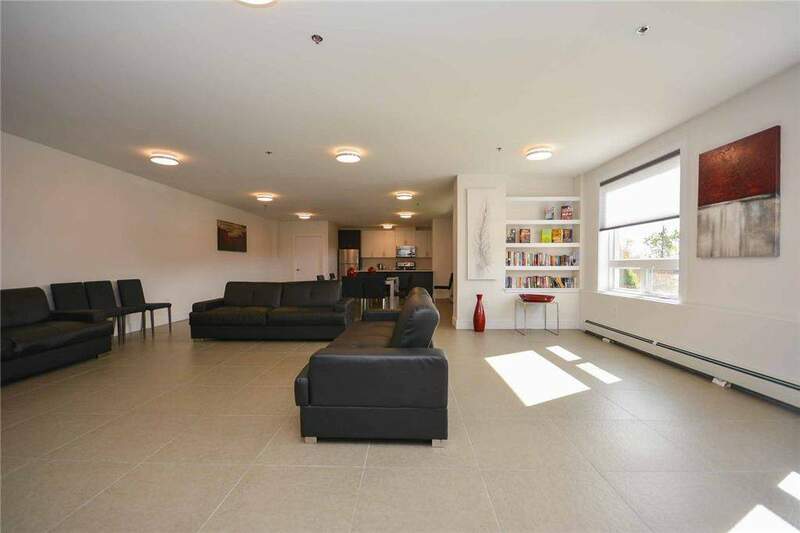 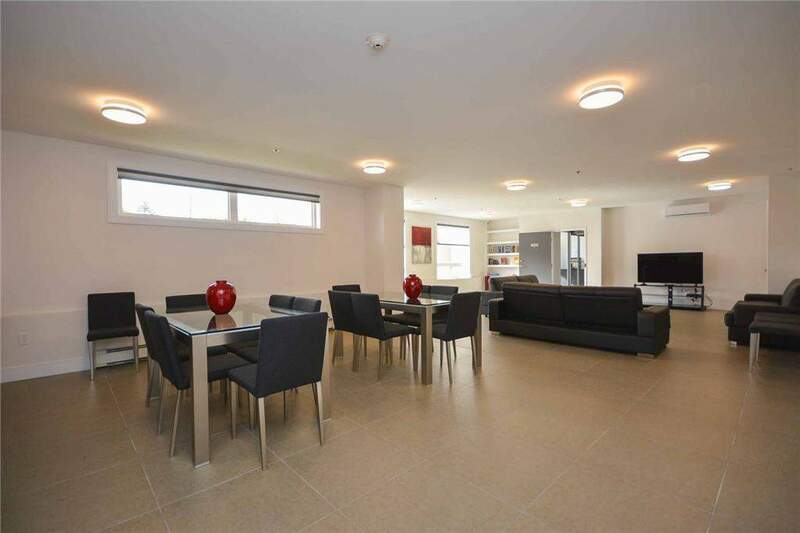 The majority of our units are large, open concept 2 bedrooms with den, 1 and 2 bedrooms are also available. 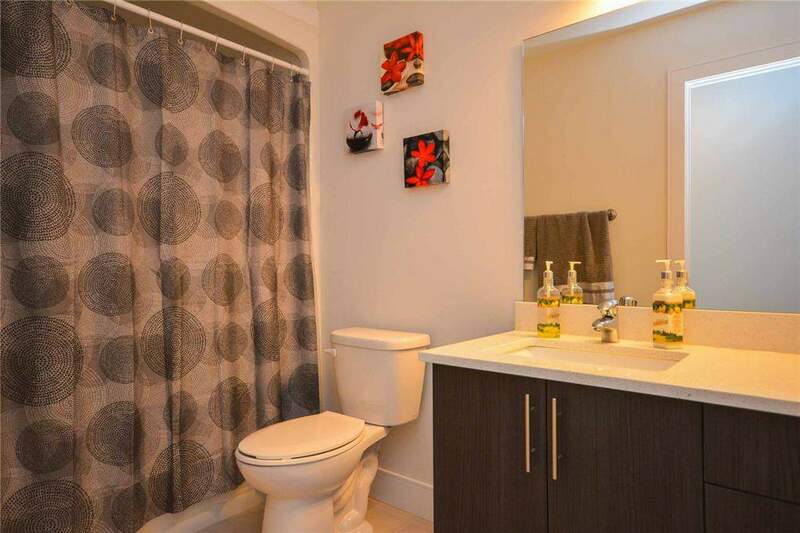 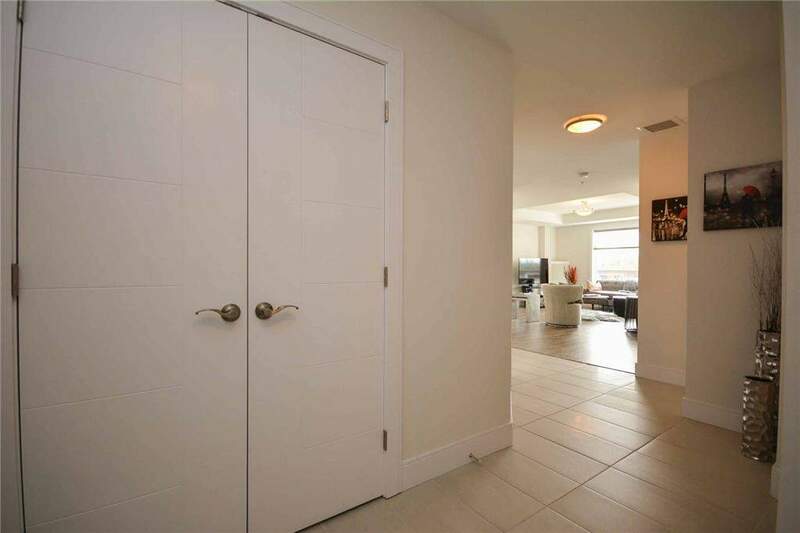 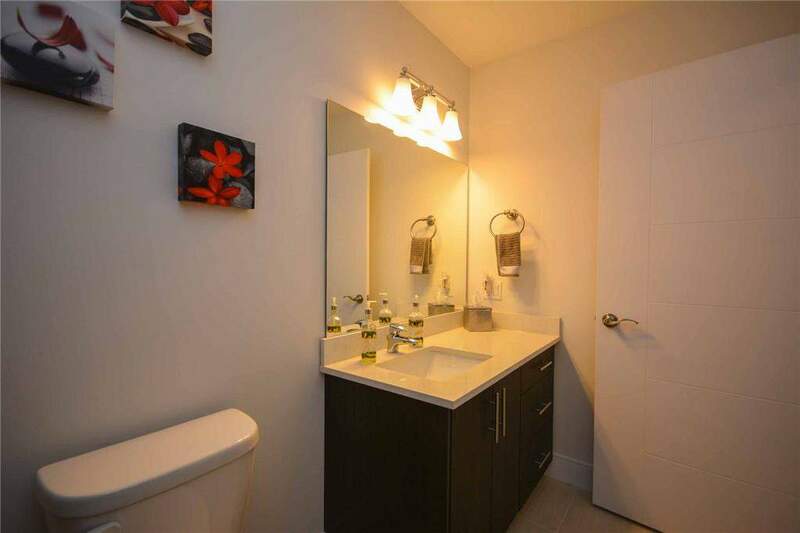 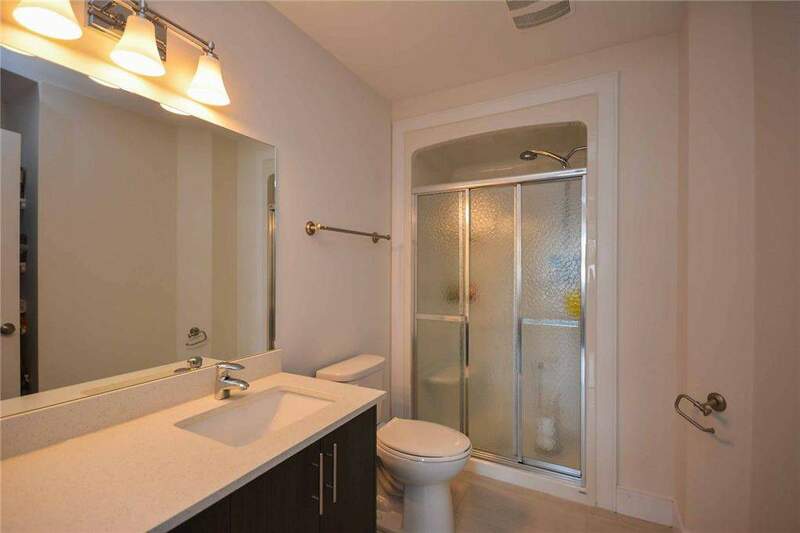 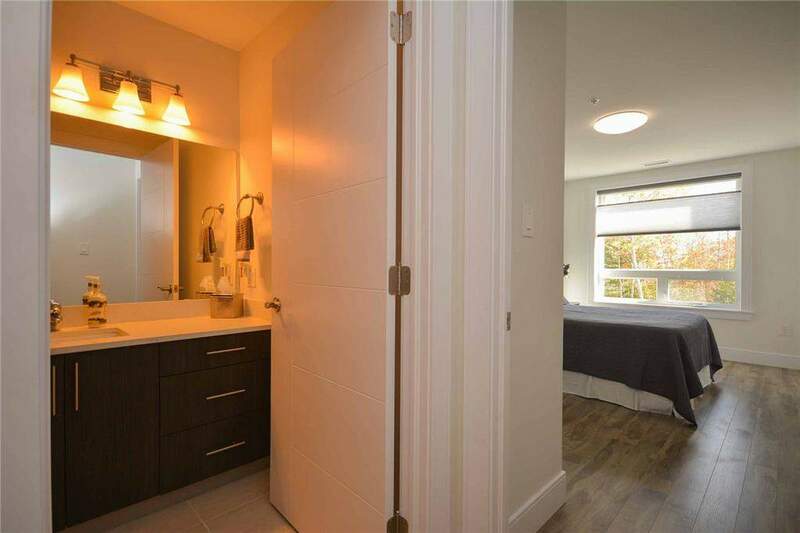 The master bedrooms feature en-suite bathrooms, walk-in closets and ceramic floors. 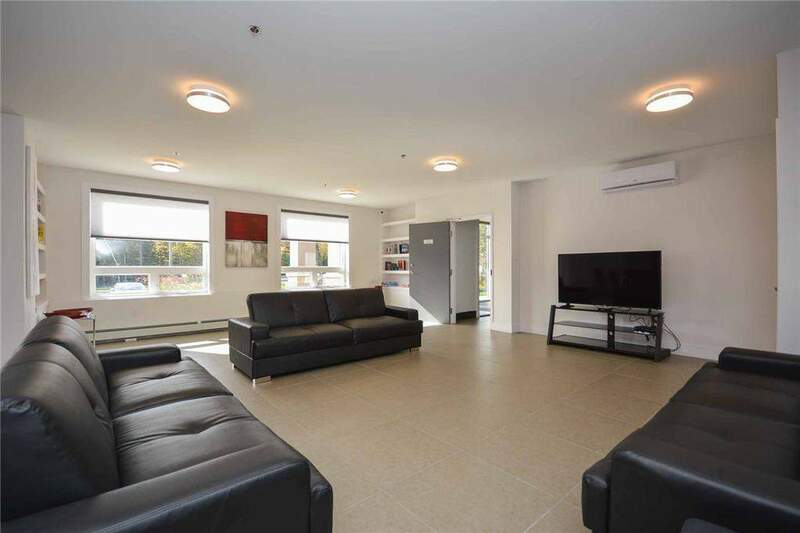 Enjoy the social room or have your guests stay in the guest room provided. 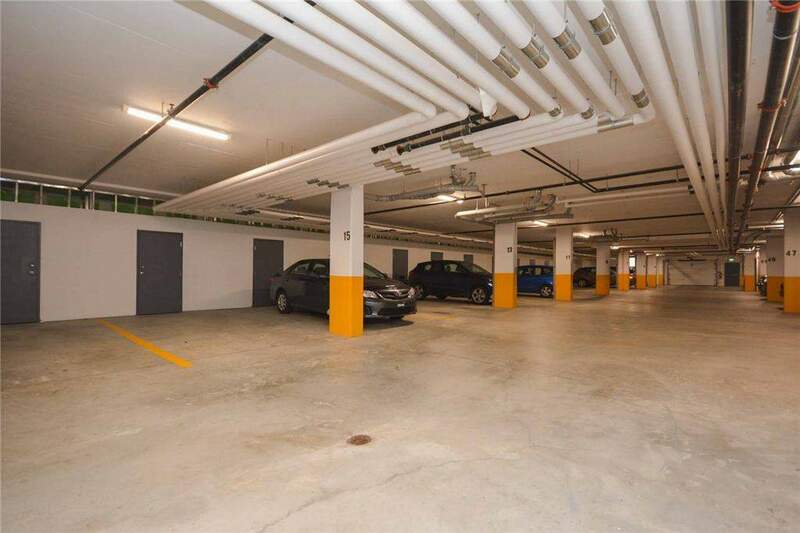 Visitor parking and underground parking are also available. 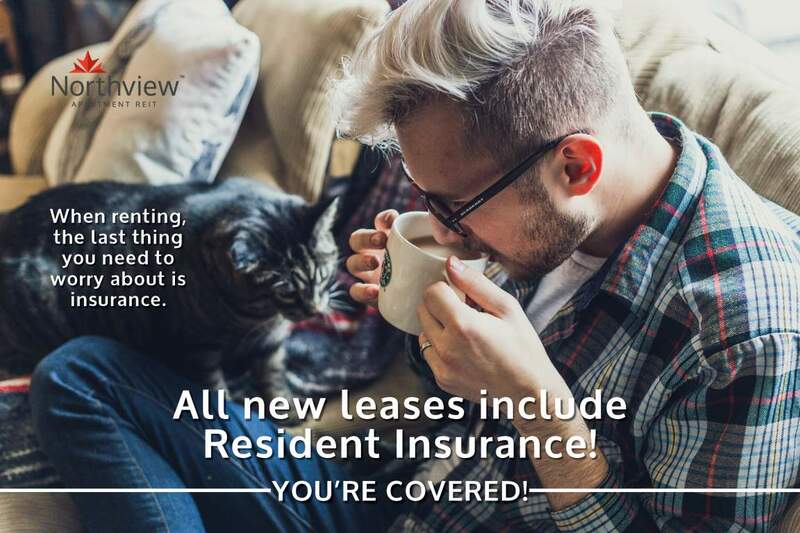 It is truly worry free living with the convenience of renting. 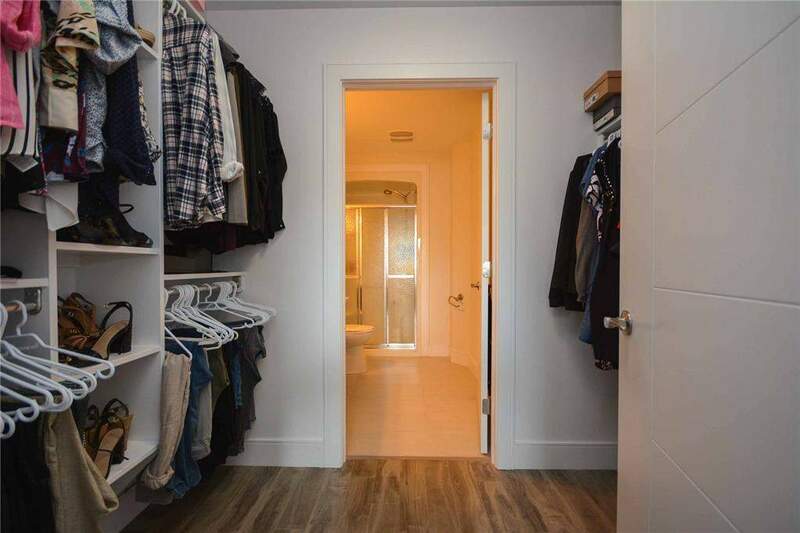 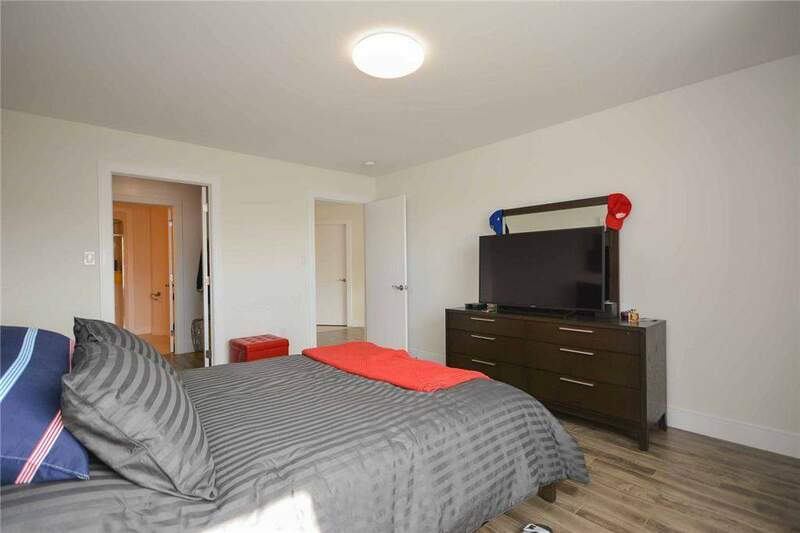 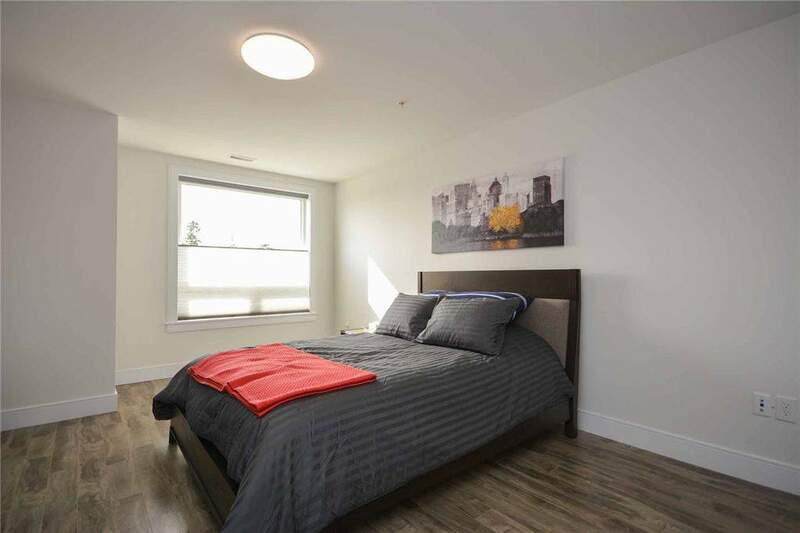 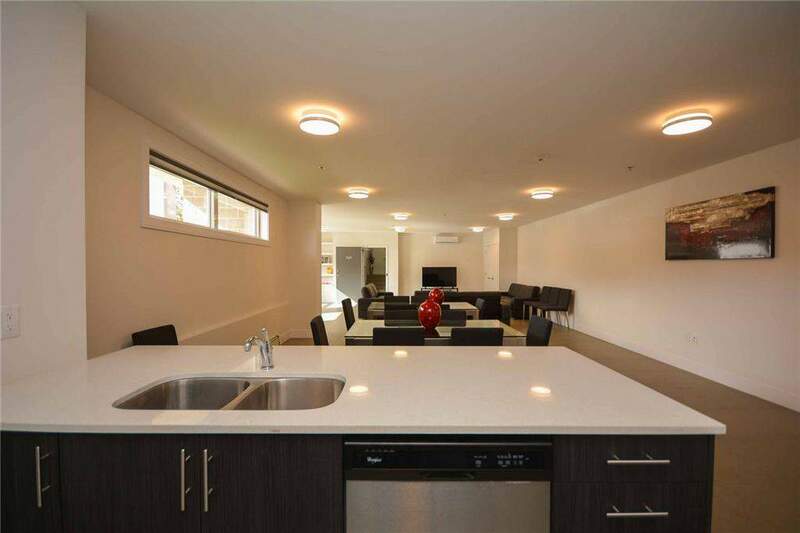 The suites have a variety of layouts with quality finishes and ample storage. 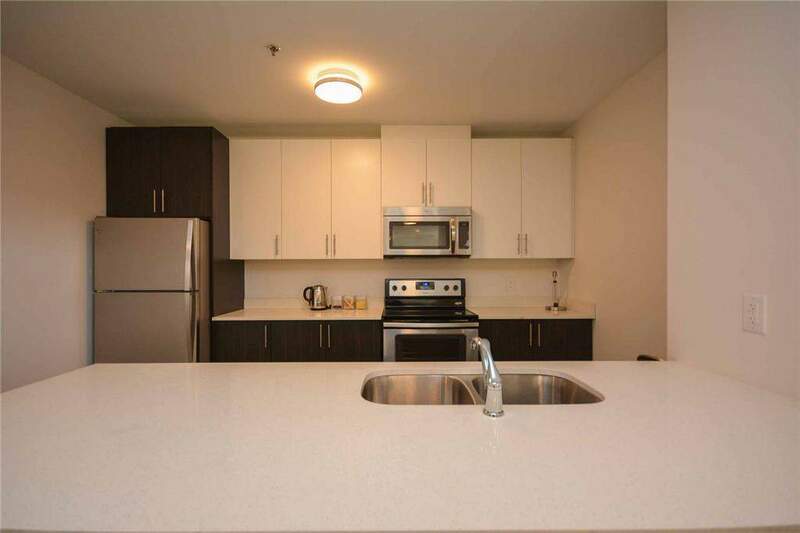 Our beautiful kitchens have granite counter tops and six appliances. 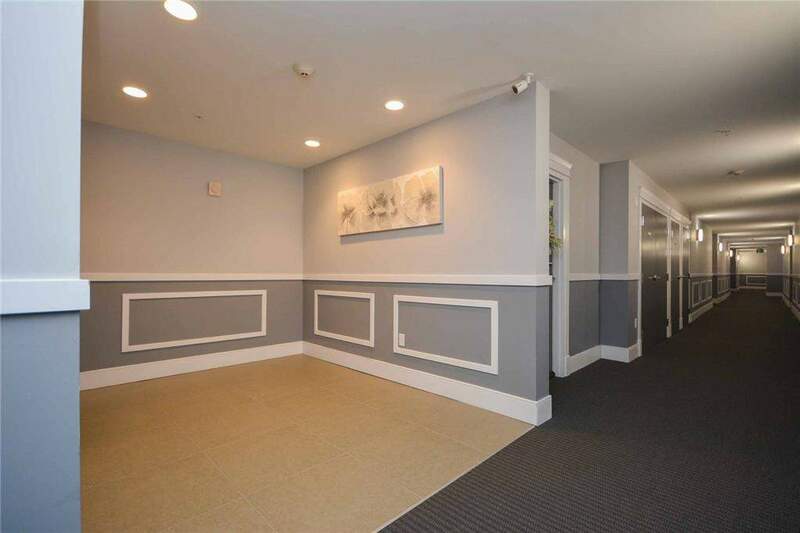 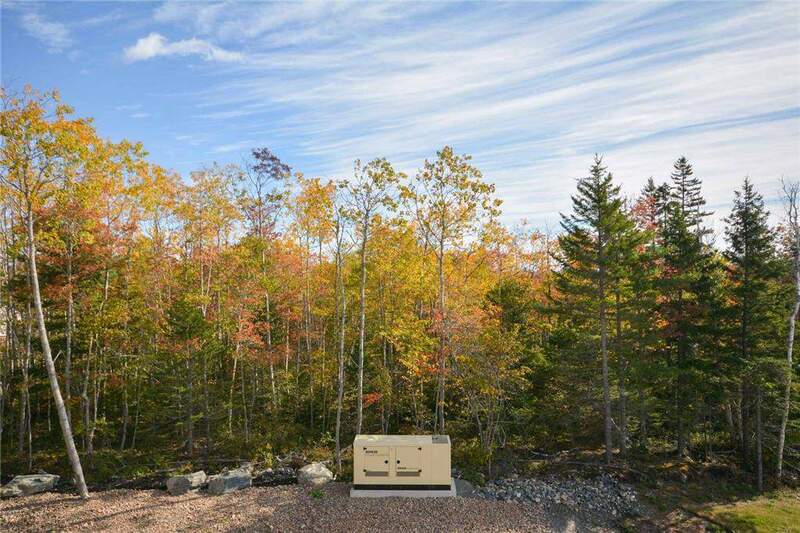 The 200 on Broad is nestled in between quiet natural surroundings. 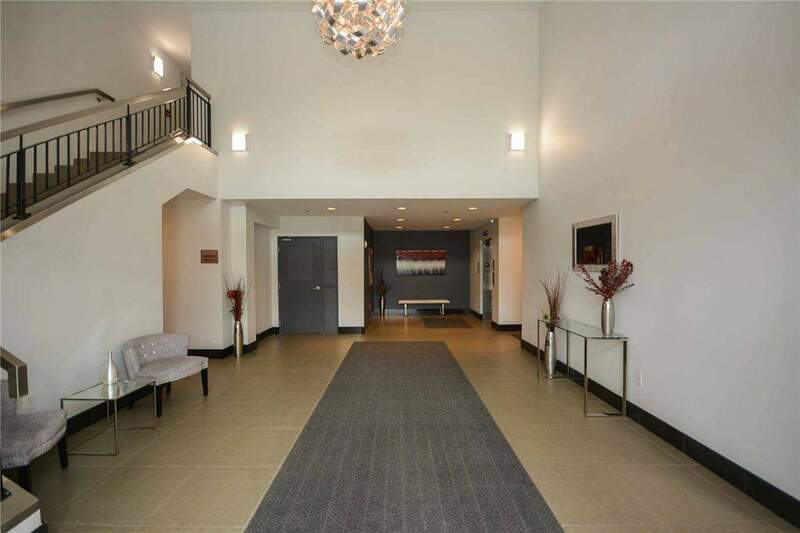 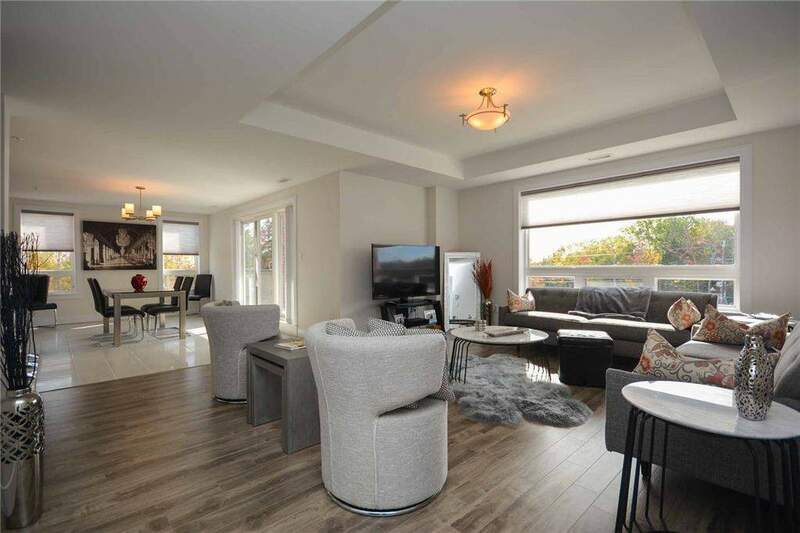 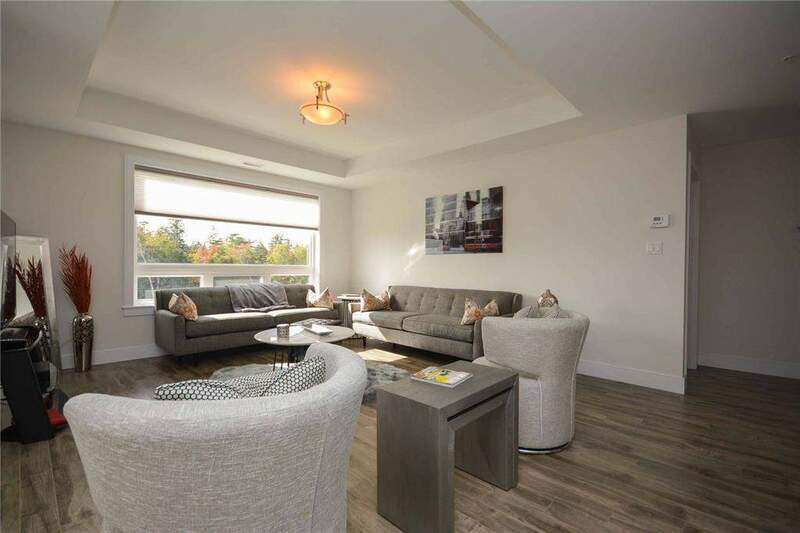 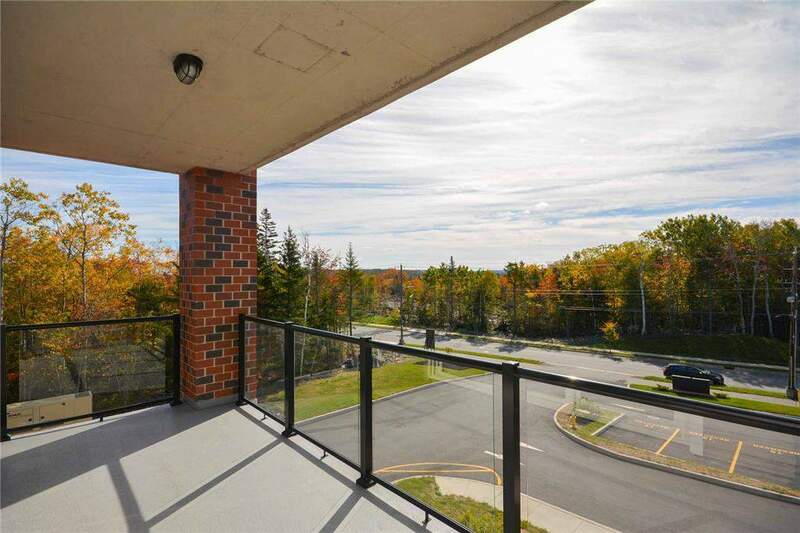 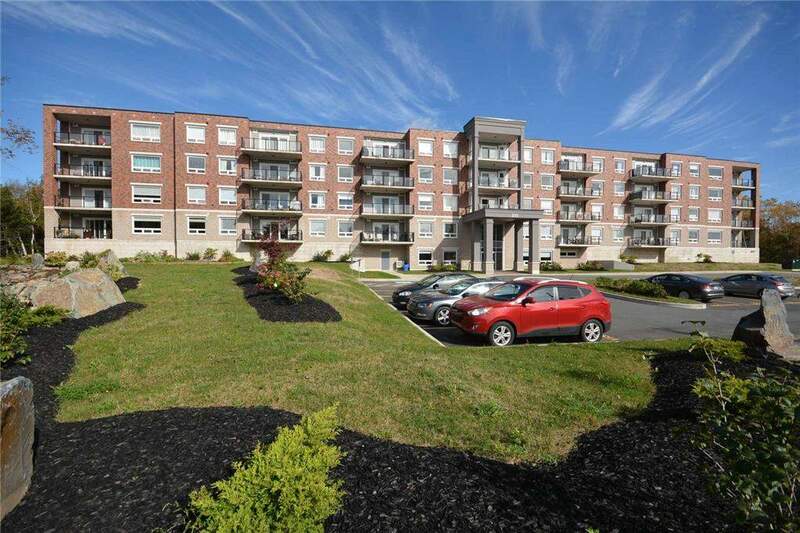 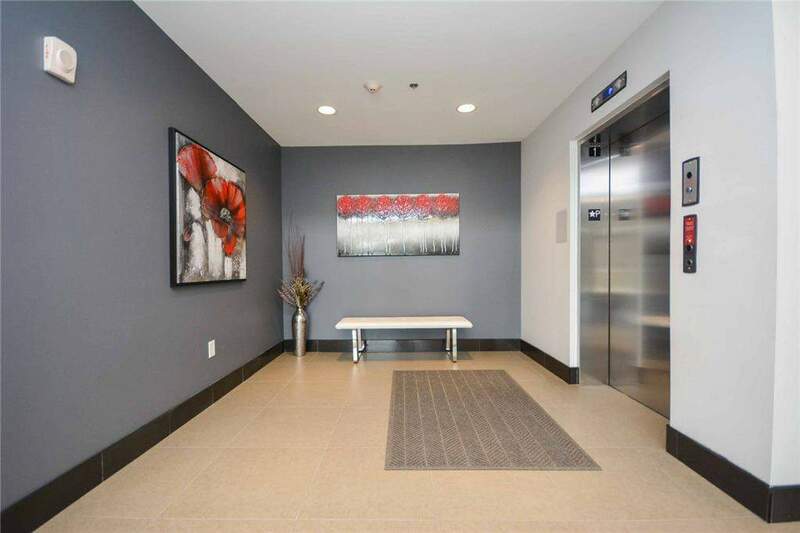 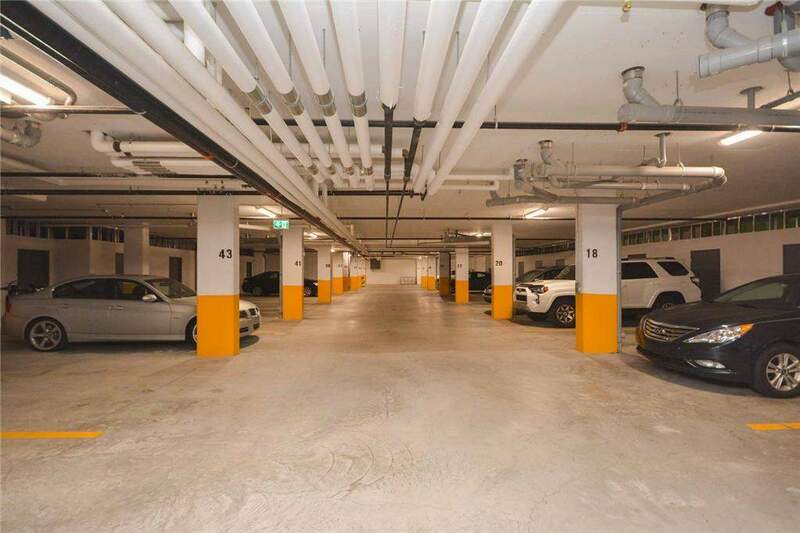 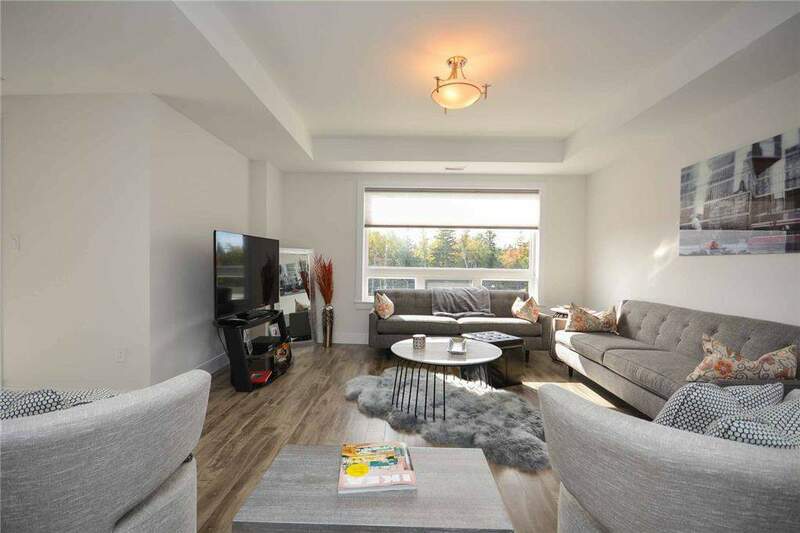 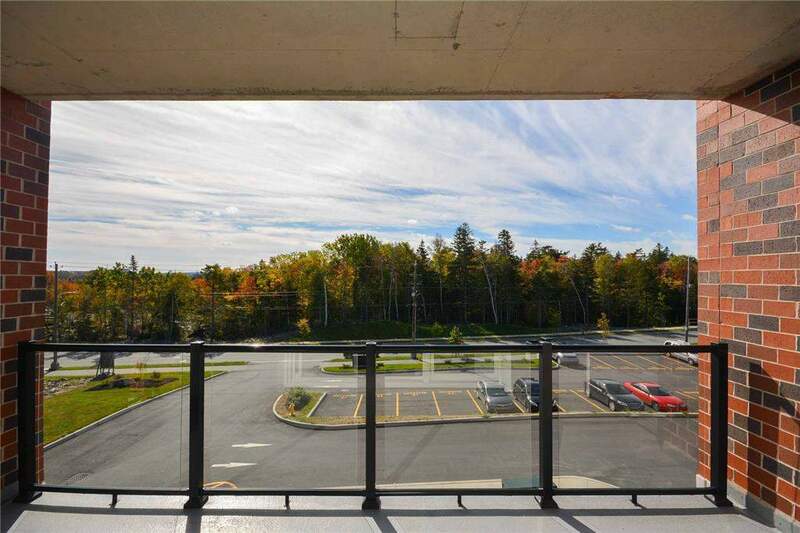 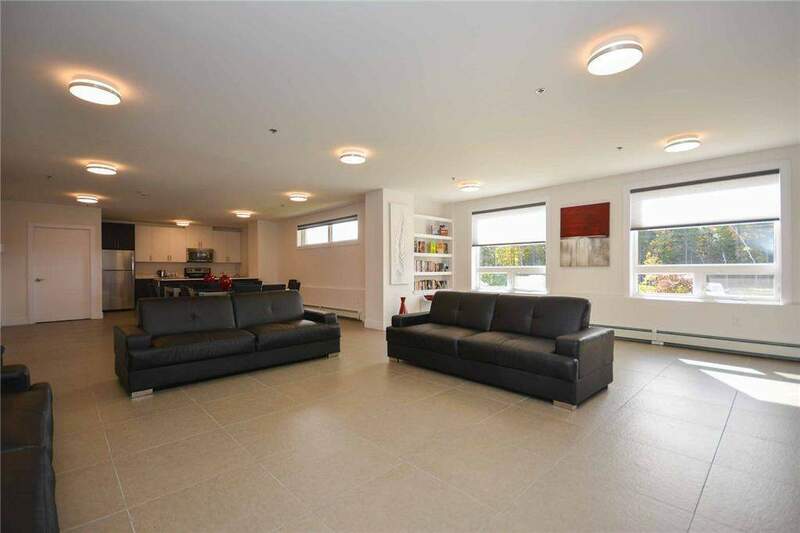 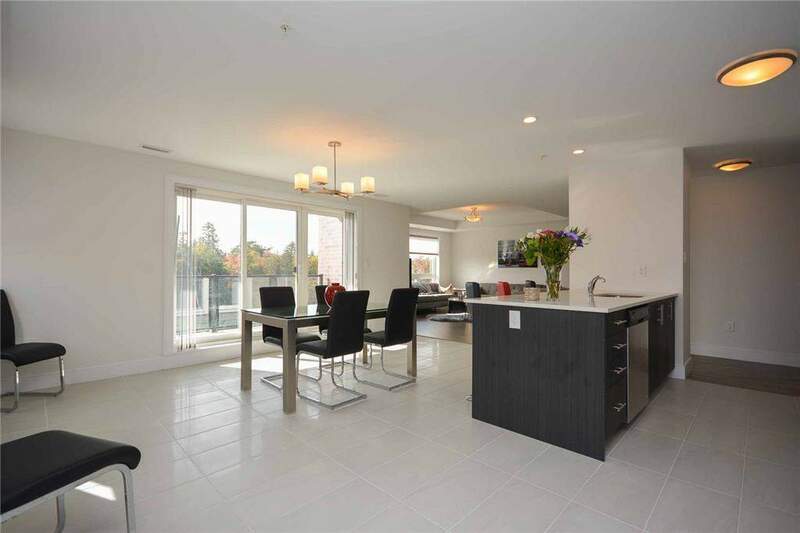 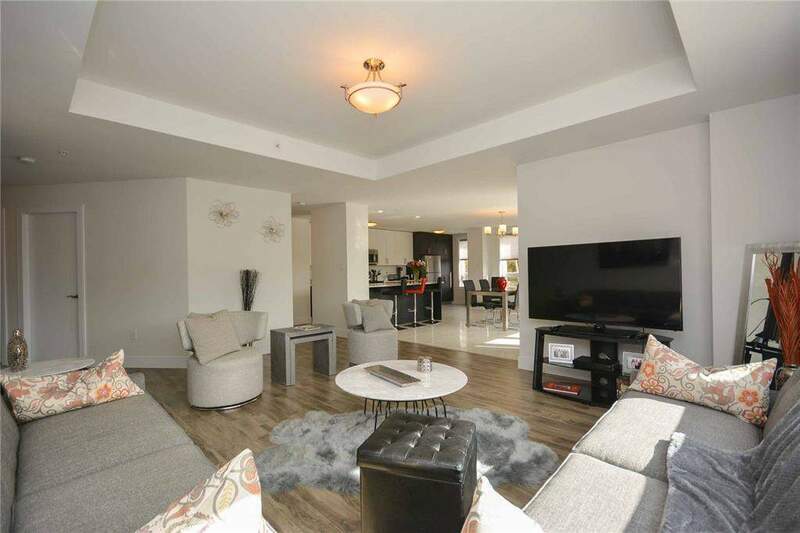 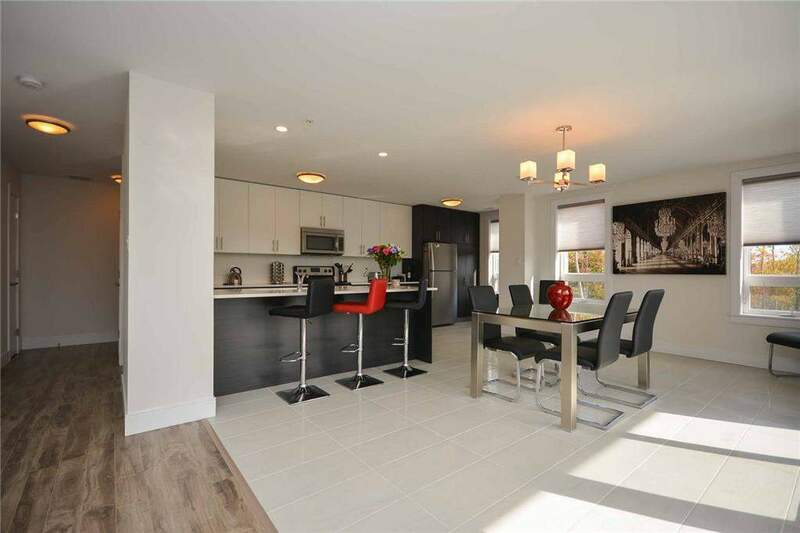 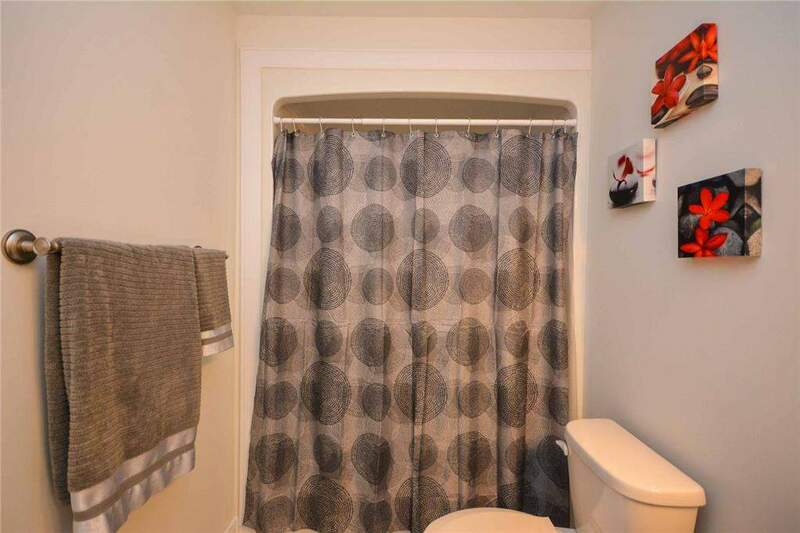 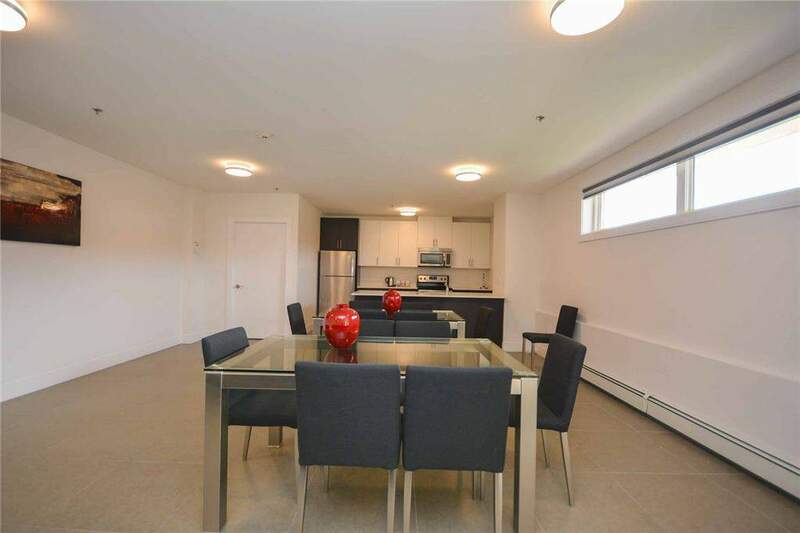 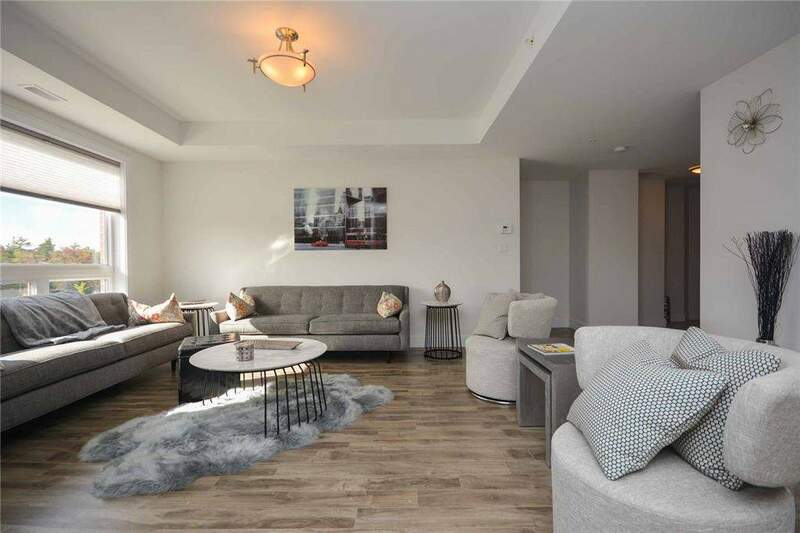 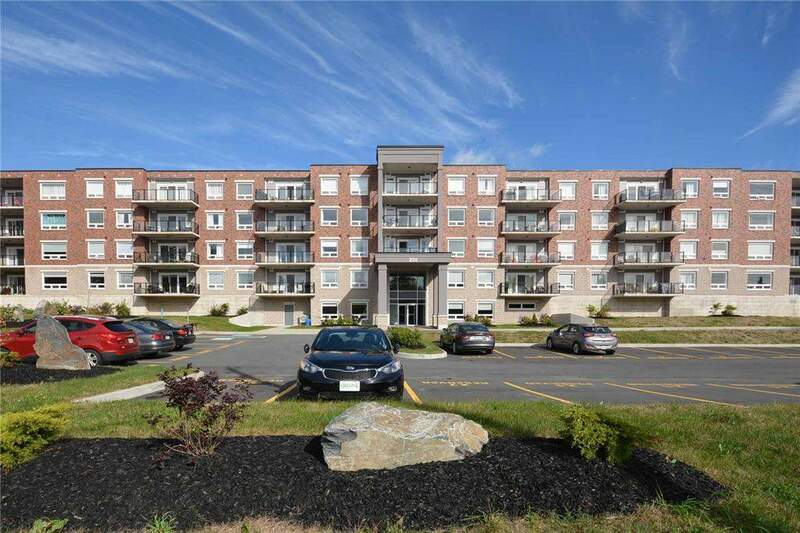 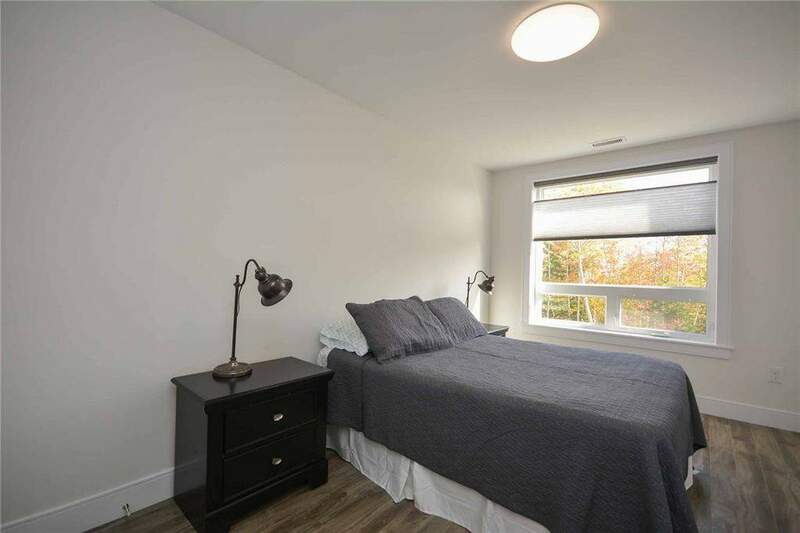 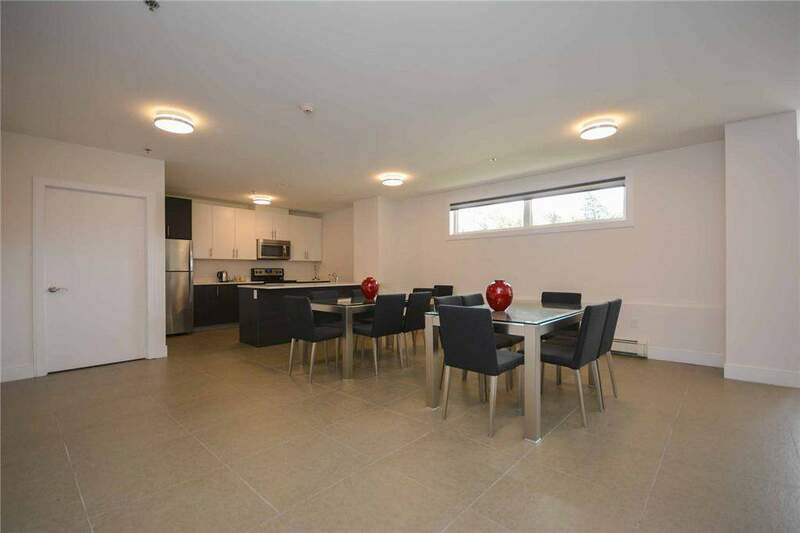 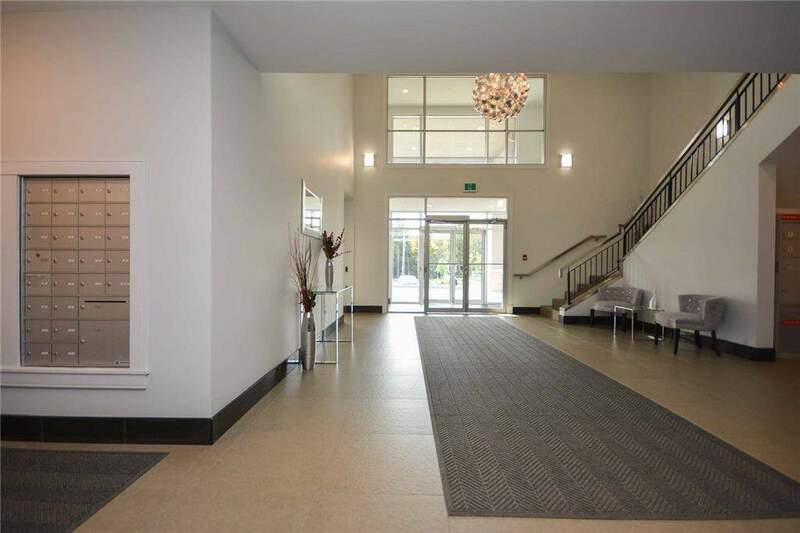 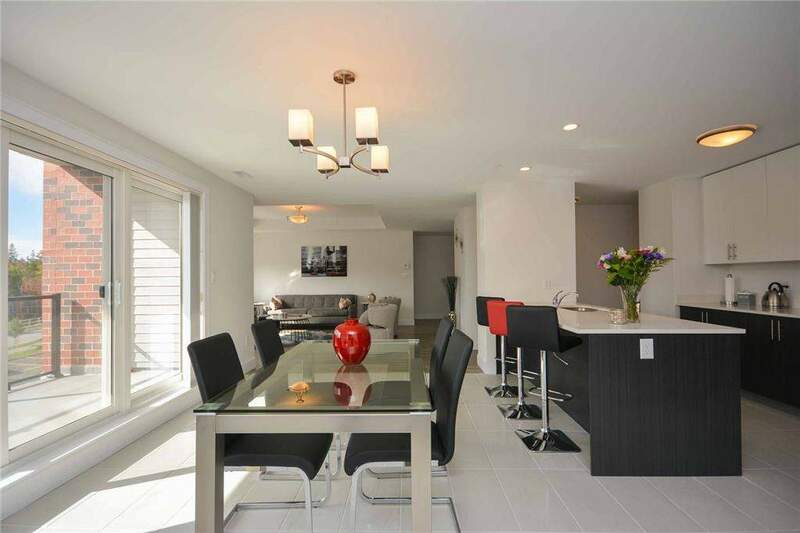 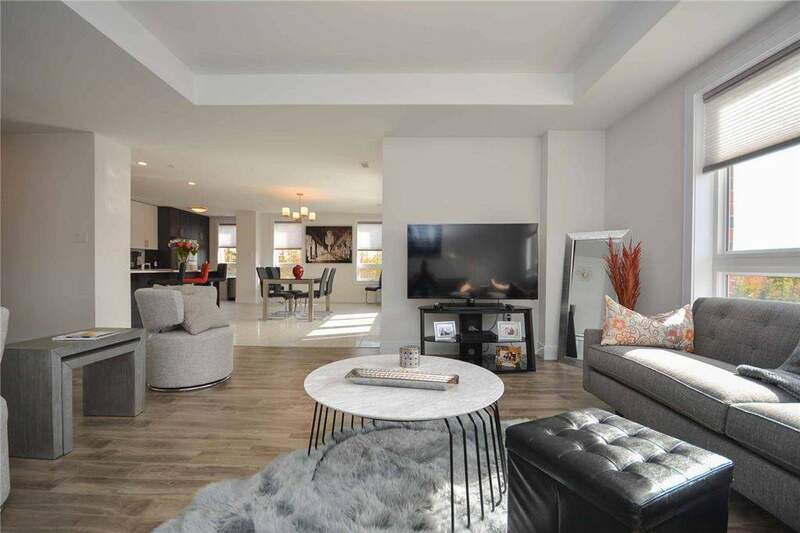 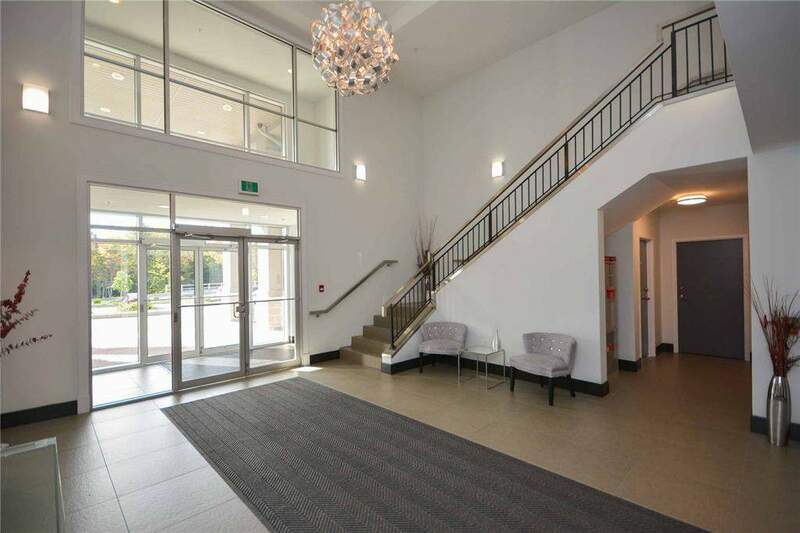 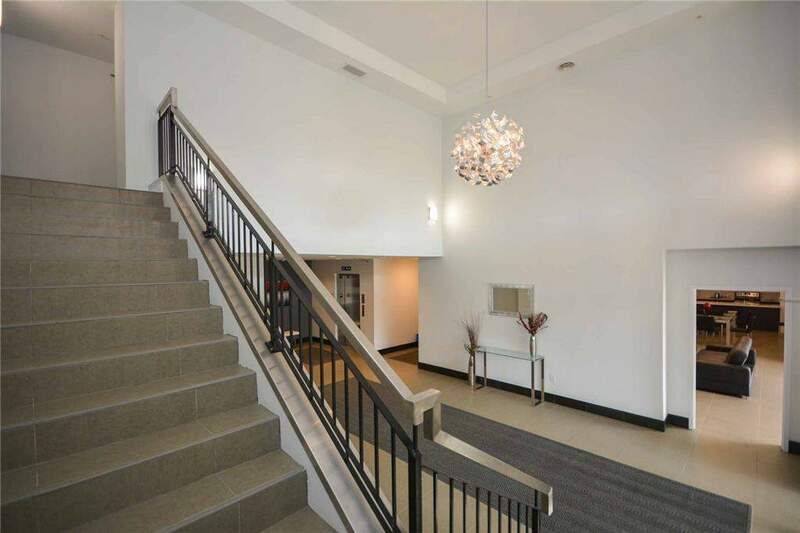 Conveniently located between the popular Larry Uteck Exchange and the BMO Centre, you are minutes away from entertainment, shopping, and activities Minutes to Downtown Halifax and minutes to Hemlock Ravine Park.